Snoopy flags can be used all year long to decorate your garden or front lawn for any holiday or special occasion. If you love Snoopy then get ready to show off this cool beagle on a Snoopy garden flag! There are flags here for winter, spring, summer and fall so get ready to pick out the perfect flag for the season. 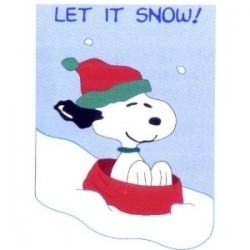 When I was little, Snoopy was one of my very favorite characters on Charlie Brown. Even though he didn't really speak, I just loved him. He always had an interesting way of expressing himself and his opinions were usually always brought to attention through his silly antics. 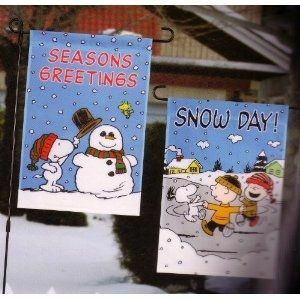 If you adore Snoopy too, then you might really enjoy some of these garden flags that celebrated the seasons of Snoopy. The Christmas episodes were always my favorites! 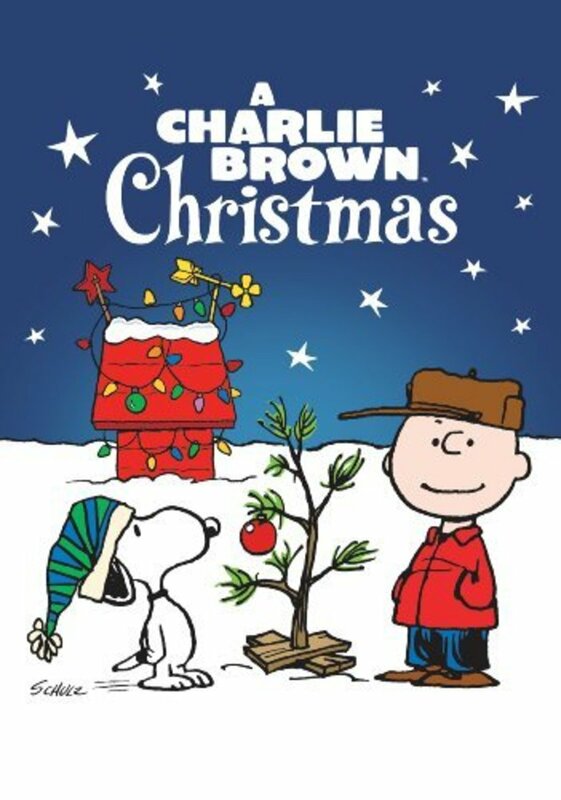 Every time the holiday comes around, I'm reminded of good times watching, "It's Christmas, Charlie Brown." Add a Christmas flag to your home to add some cheer and to beat those winter blues. What do you think about during Christmas? 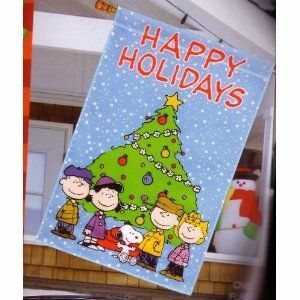 Jump into the season with a nice holiday flag reflecting how special the season is to you! Pick from some of these top sellers below and find that rare flag to add your Snoopy collection. Here's a wonderfully fun garden find. It's your favorite character dressed up as a little flag wielding astronaut. 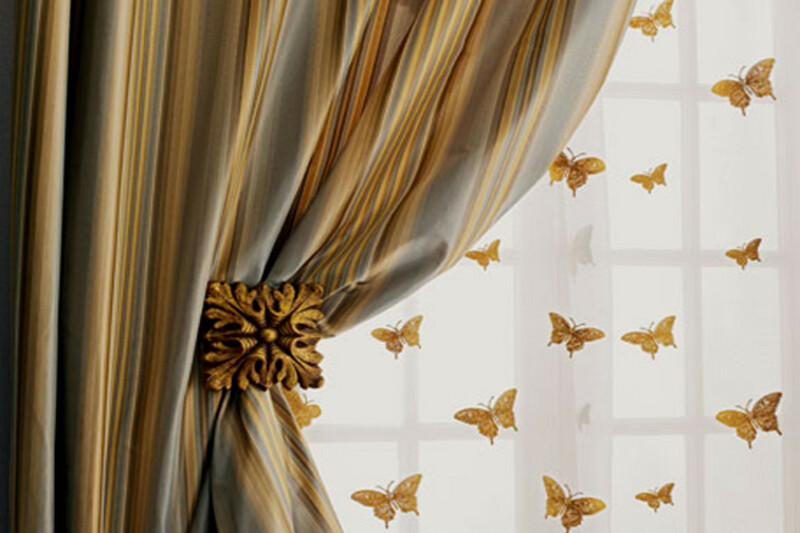 This will bring delight to your visitors. 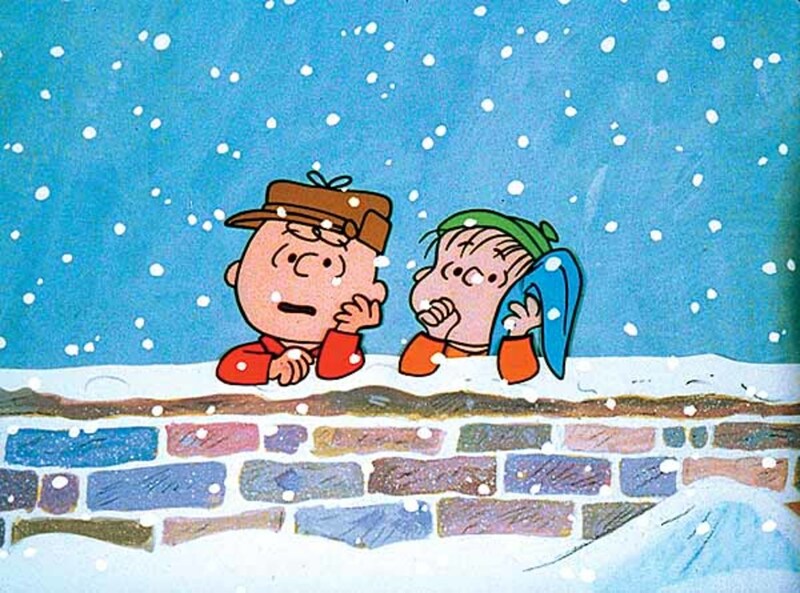 It isn't winter without the Peanuts gang. I remember watching many Christmas time episodes every year with my family so whenever I see the gang all bundled up I'm reminded of happy childhood memories. Snoopy Gets Drunk on Root Beer! This is one of my favorite episodes. It's the Charlie Brown goes to France episode. Snoopy drinks root beer and starts dancing around like the silly pup he is. I love it. It's summer time Charlie Brown! If you are ready to put on those sandals and spend some lazy afternoons relaxing by the beach (or the pool) then get ready for fun. Here's a fun flag with Snoopy looking cool with his sunglasses. 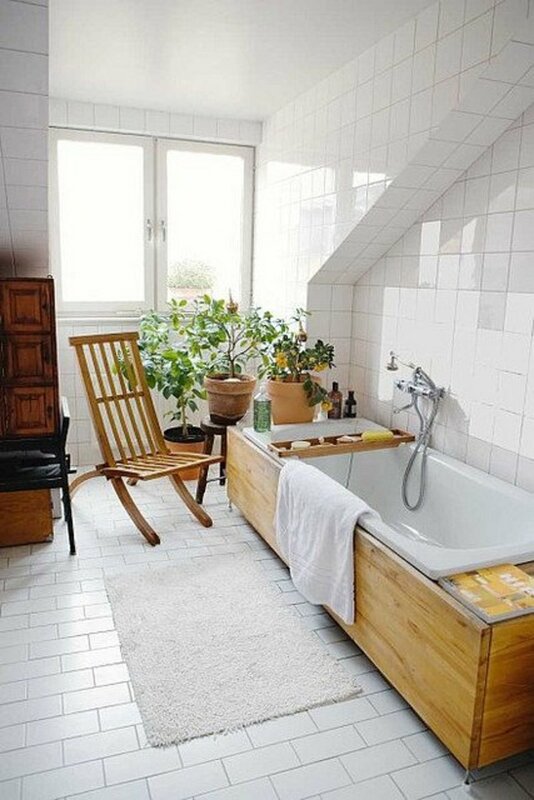 Are you really ready for summer? SNOOPY PEANUTS JOE COOL SPRING WOODSTOCK HOUSE FLAG 28 X 40"
Snoopy looks as cool as can be from those hot summer rays in this summer loving flag. 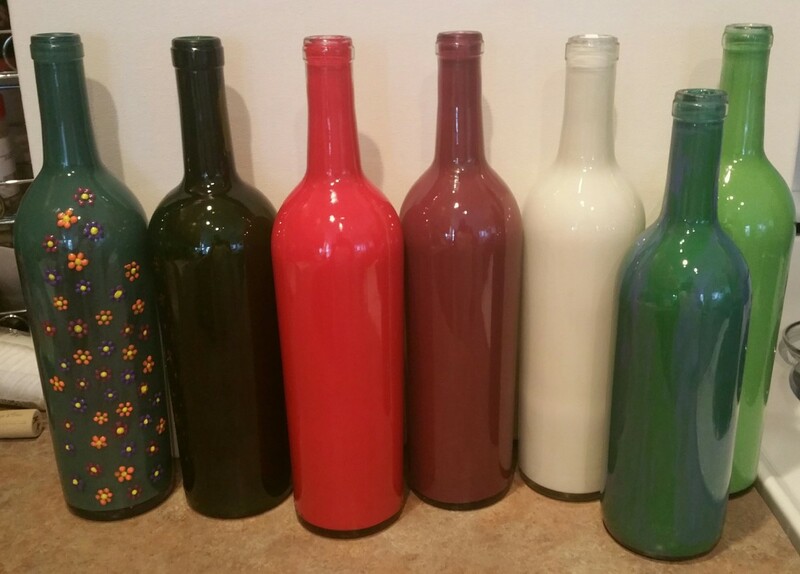 Hang it in your garden for some sizzling color this summer. 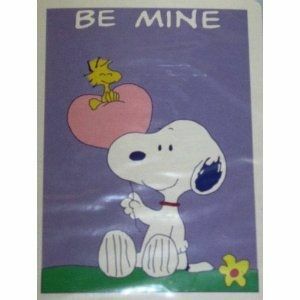 Be My Valentine Snoopy! - Top Selling Flag at Valentines.. very cute! Another great episode is during Valentine's Day. Charlie Brown hopes to get a Valentine from someone very special! Cuddle up with Snoopy this Valentine's day! This is a great gift idea for any Snoopy collector. What a nice way to greet this popular day of love. Welcome your trick or treaters with style...Snoopy style, that is! 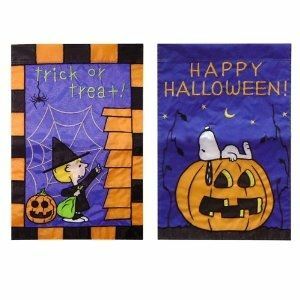 What a great way to welcome those little ghosts and goblins to pass out treats. Pick your favorite one below. 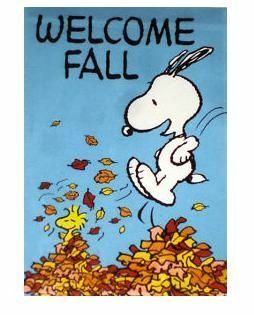 Fall Flags with Snoopy! - "Fall in love with Snoopy!" 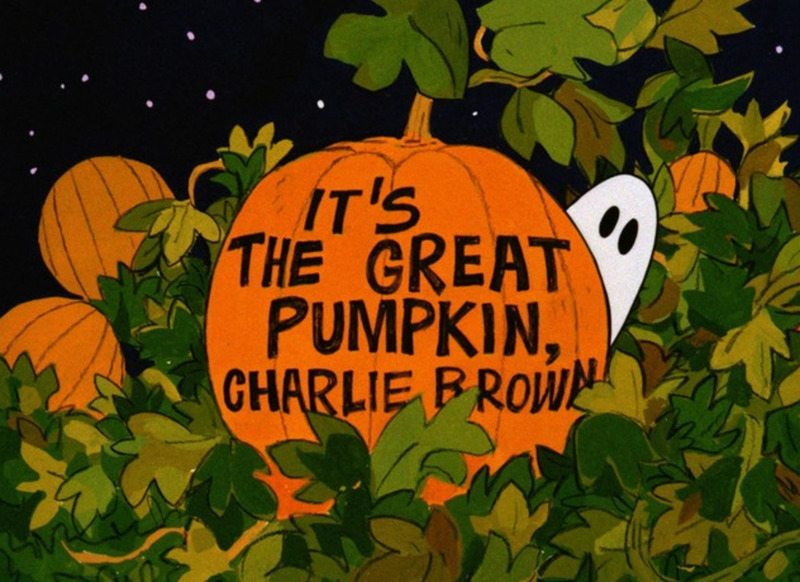 It's the Great Pumpkin Charlie Brown! 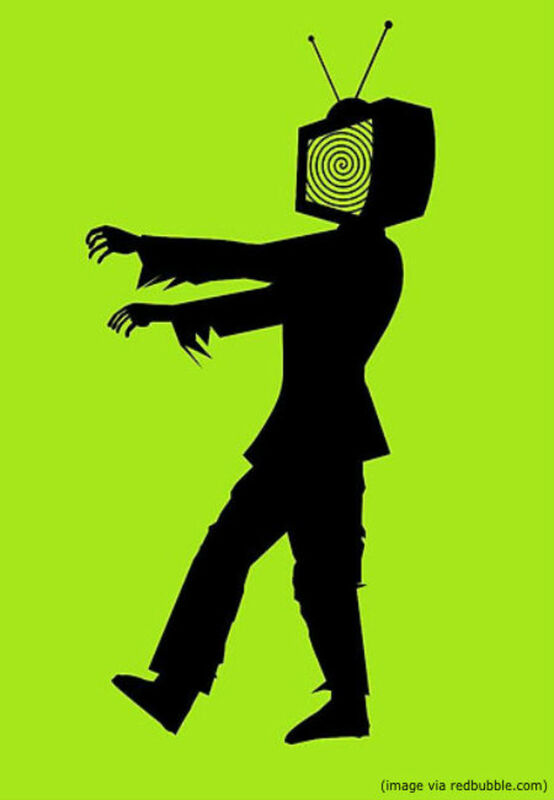 The halloween episode was another favorite. I just loved it when that little beagle got dressed up and road his dog house and pretended to be The Red Barron. Check out his smooth moves with his blanket at the end! Here's a clip from the Great Pumpkin episode. Snoopy almost tricks Linus into believing he's the Great Pumpkin. I hope that you enjoyed all these cute Snoopy flags! My daughter would love one for our garden this summer. Thanks for the great idea! The fall flag while jumping into a pile of leaves. That would be my choice from this page. What fun, one can have a Snoopy flag for every season and occasion!, he is our favorite puppy!